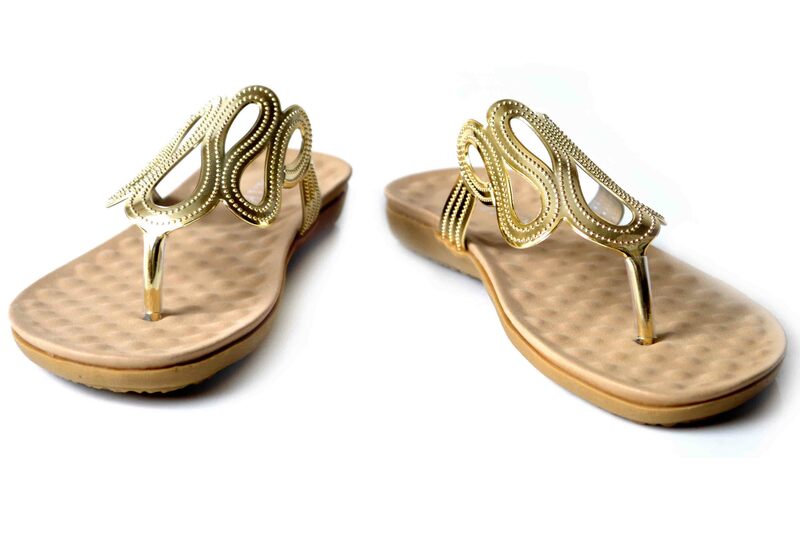 So ladies, did you bring some matching pair of shoes with your summer dresses or you are still looking for one? 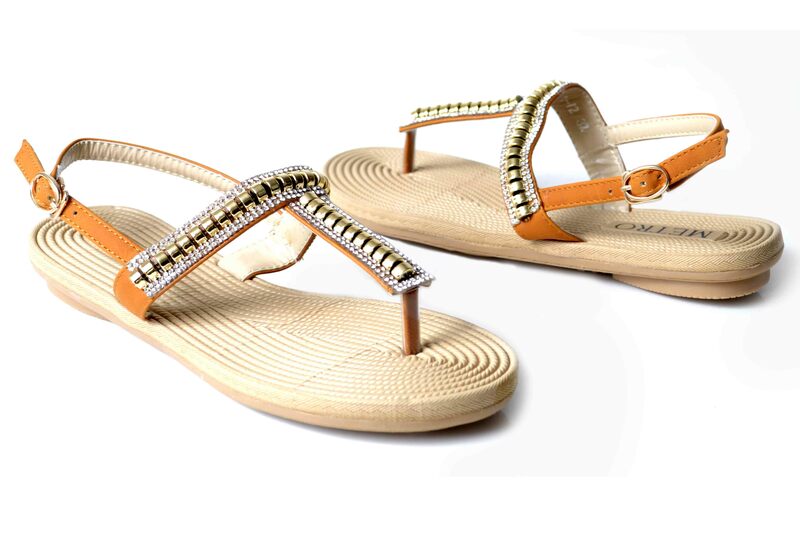 Stylesglamour is pleased once again to bring some pretty designs of new and trendy styles of summer footwear for you. 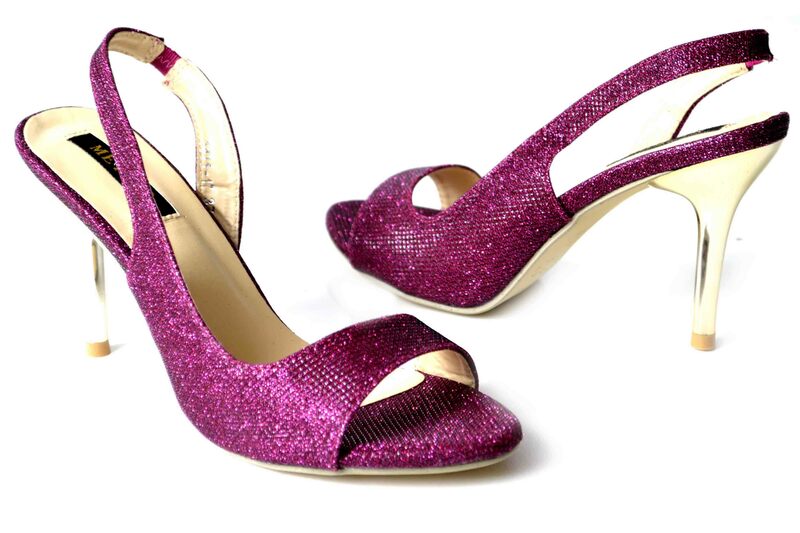 It is generally being observed that a matching shoe can add to the beauty of a dress and make it look complete and marvelous. 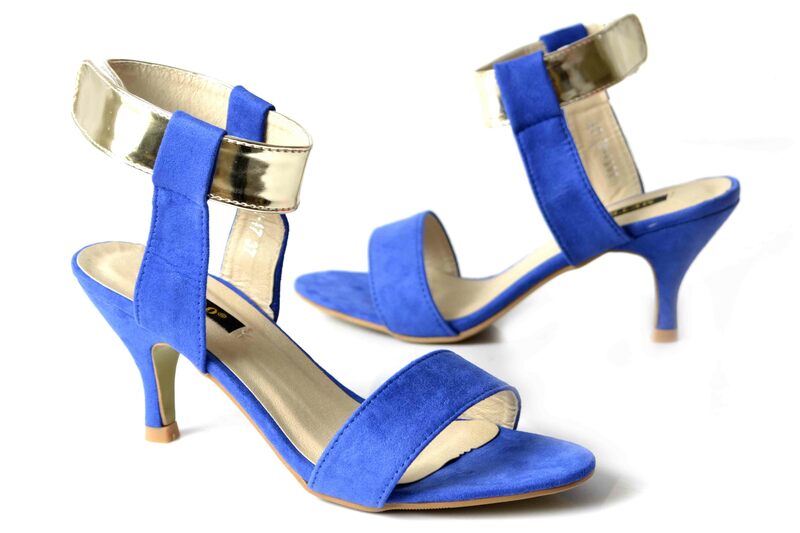 So to buy a matching pair of shoes with your summer dresses would definitely be a smart approach, but what if you manage to buy a pair that goes fine with almost all of your summer outfits or at least with 2 or 3 of them? This would of course be a much better idea if you really want to save some money and your time too. 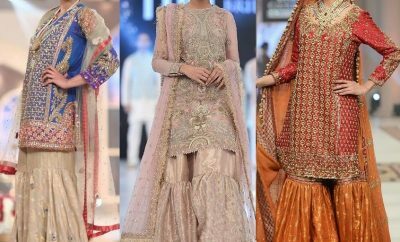 The collections that we will unbind for you at this platform are so versatile and colorful that your closet will be filled up perfectly to serve you the best in all situations. 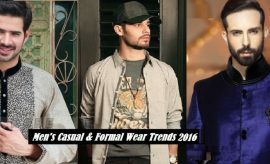 Whether you need formal wear or casual wear we will equally cover up all what you are looking for in this article. 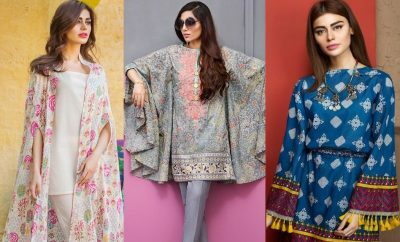 The new and fresh collection brought to you via this post is launched by Metro. 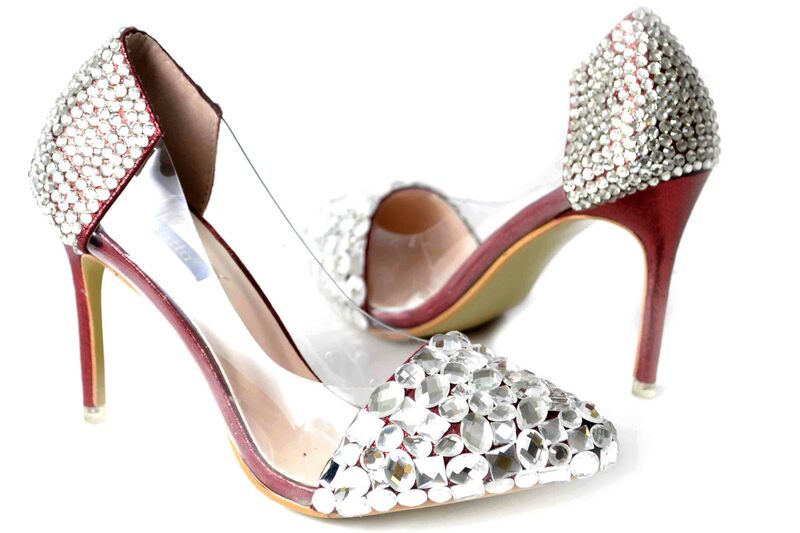 Metro Shoes is a well- known name of Pakistan’s footwear fashion industry. 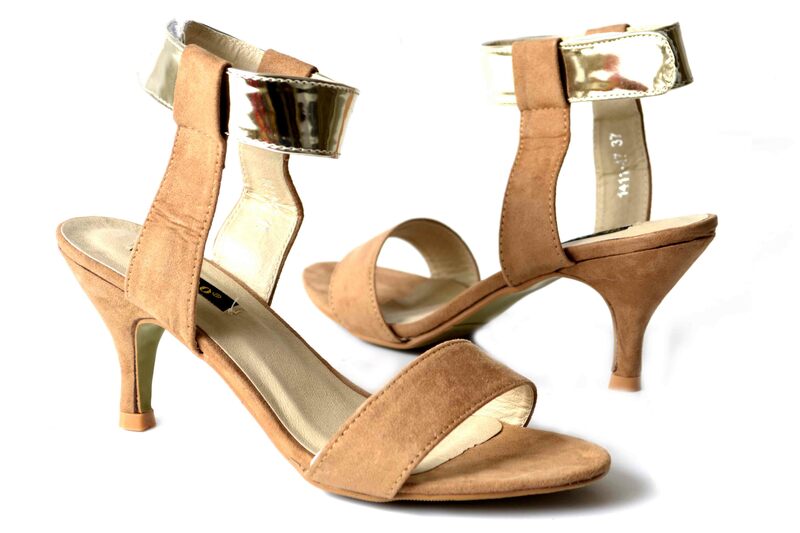 It stepped into the fashion market in 1986 giving a new dimension to ladies footwear fashion trends. 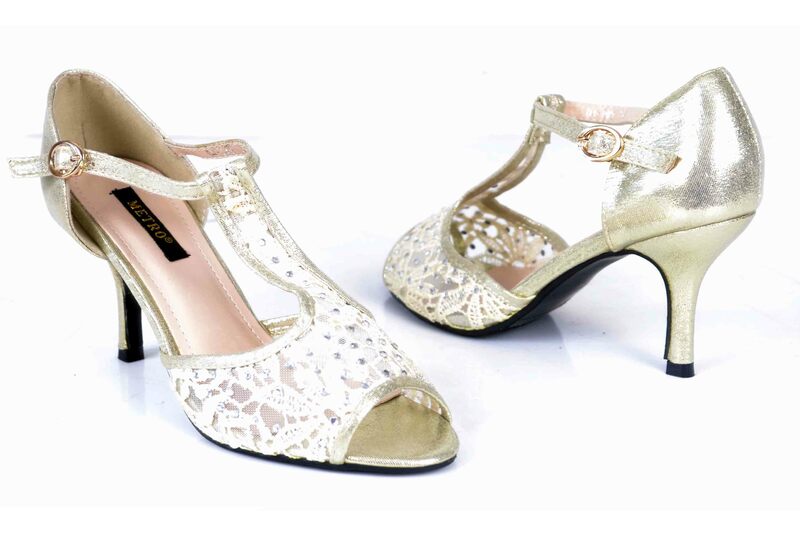 To be a part of the most fashionable and stylish ladies community you are just requested to have a perfect collection of footwear which fit well with your dresses. 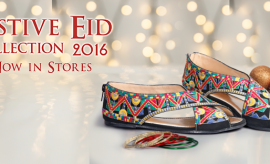 And that type of shoes can be picked up from this very famous and leading footwear brand from Pakistan. 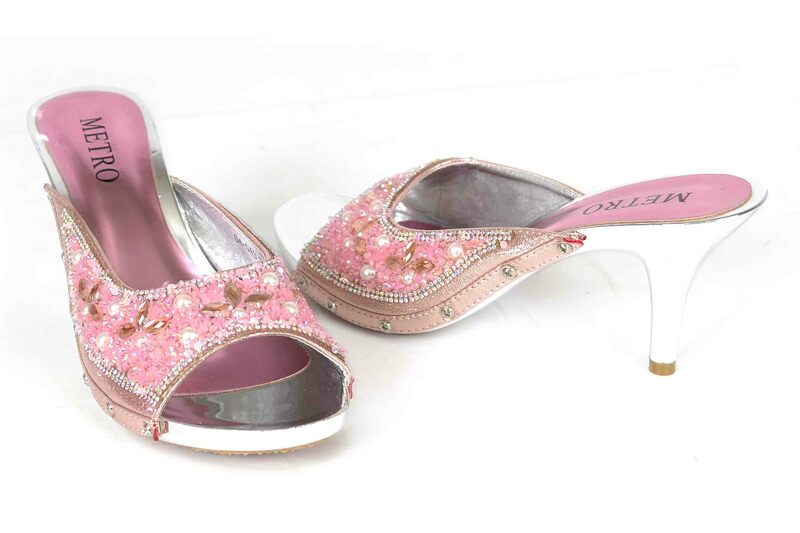 All sorts of footwear for casual and formal routine can be found at this shoe store which also serves in a variety of handbags and clutches for ladies. 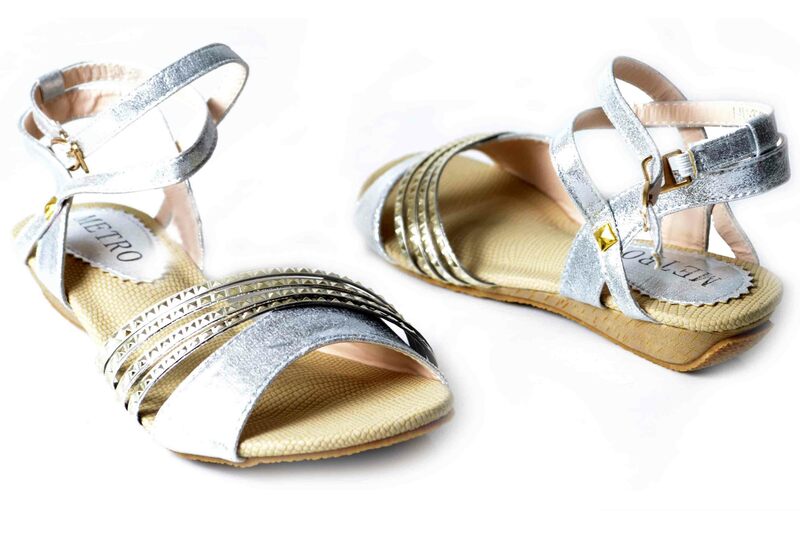 Metro Shoes New Summer Collection is right here for you ladies to rock the parties and get-togethers. 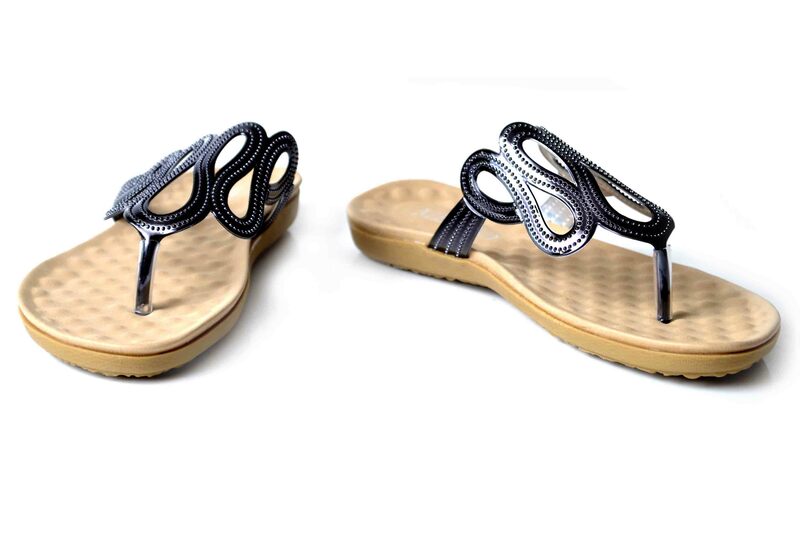 In the casual routine with your cool, smooth and light summer outfits these pretty comfortable shoes will look adorable. 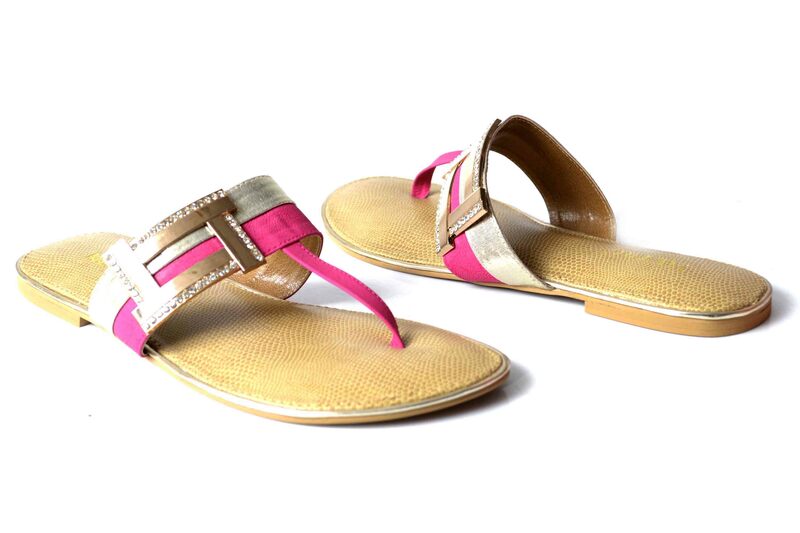 This outclass summer wear footwear line is covering up a huge range of shoe designs like sandals, slippers, medium length heels and stilettos both for casual as well as formal use, including a series of fancy party wear classy footwear. 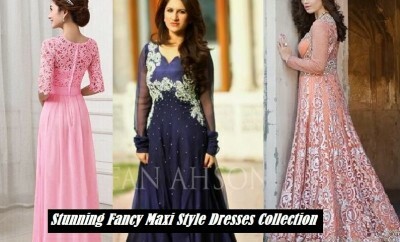 So here we go with this assortment to help you wear a cool summer look this year. 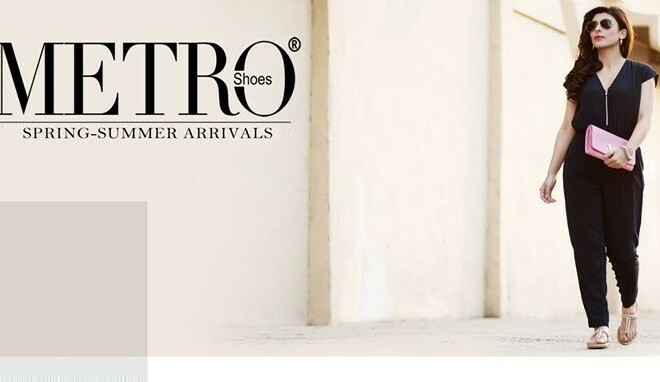 Metro Shoes Summer collection catalog has been shared into this session. 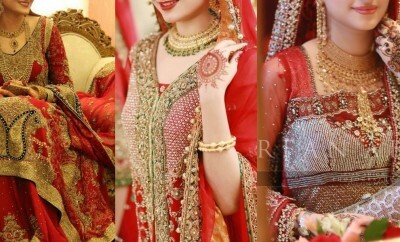 With all designs being displayed into an HD view, the entire collection has been unwrapped here. 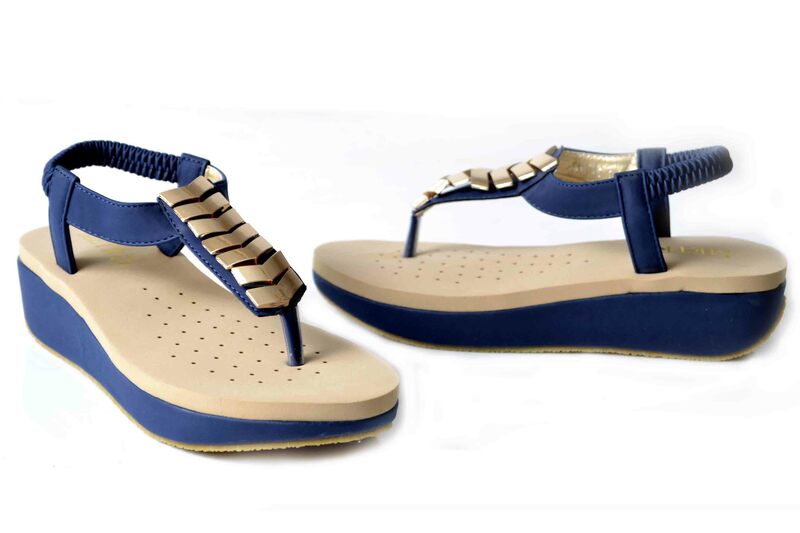 You may get these shoes from the Metro Shoes official outlets or by placing your order at the Metro Shoes E-store. 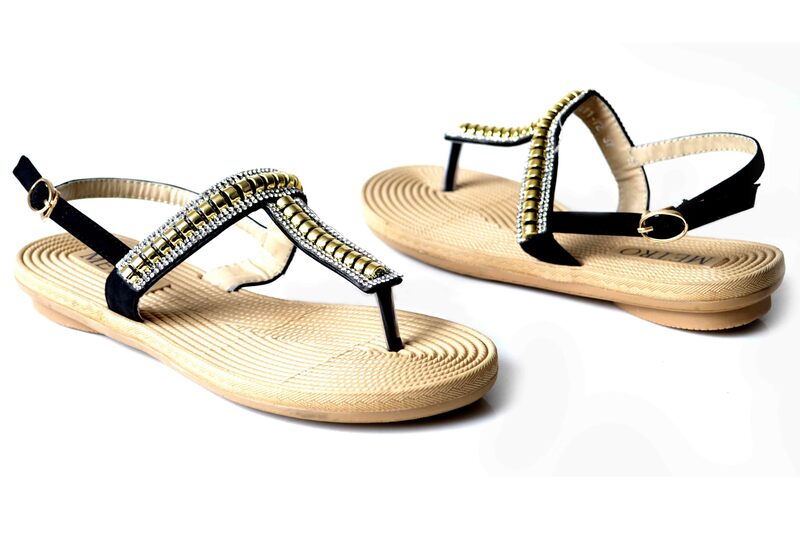 Keep visiting Stylesglamour Footwear Gallery for more footwear collections for the upcoming season.